The innovative products named to this year’s IoT Innovations awards stand out above the rest and dominate the markets they serve. Across all vertical markets, the IoT (Internet of Things) is transforming how business is done—and now six new innovations are helping set the pace for change. Connected World is pleased to announce the IoT Innovations award winners for 2017, recognizing the products that are helping change the industry. 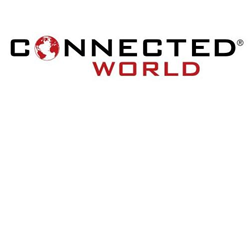 The editorial advisory board and the judges at Connected World evaluated products based on a number of criteria to identify the newest, most creative, and technologically advanced products, services, and platforms on the market. ORBCOMM AssetWatch, Mining by ORBCOMM Inc.
An in-depth article on the winners is available in Connected World.